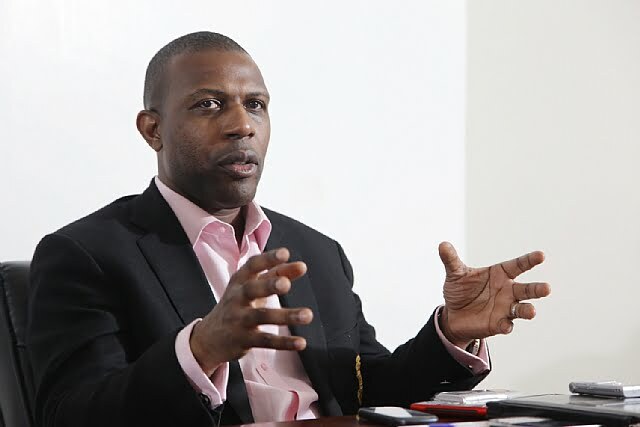 A former governorship aspirant in Rivers State and a chieftain of the All Progressives Congress, APC, Prince Tonye Princewill has spoken on the personality of Chibuike Amaechi, a former governor of the state. Princewill also said Governor Nyesom Wike is willing to do anything, even if it takes emptying Rivers State’s account, to retain his office as the governor. He said it was difficult to know the personality of the Transport Minister unless one goes closer to him, adding that Amaechi was a simple man, covered by amazing grace and always won. Speaking further, the politician said he is much worried by the amount of Rivers money Wike spent during the Peoples Democratic Party, PDP’s national convention. Speaking with the Nation, he said “I think the closer you get to Amaechi, the more you realise he is a simple man and very easy to get along with. If you describe knowing what he wants as being strong, then yes. “But he consults and he delegates. But, once he makes up his mind, that’s it. We have had our fair share of debates, but what you have to give to him is that he is covered by an amazing grace. Heads or tails, his team always wins. He also reminded members of the party such as Senator Magnus Abe, who is recurrently in a faceoff with Amaechi, that it was too early to start seeking endorsement, adding that the days of anointing candidates were gone. “Some saw it as a refusal to endorse them. They were right. A choice of candidate is way too early as the days of anointing candidates are gone. A primary will hold and by His grace, the best man (or woman) will win”, he said. Asked about his thoughts on the recent PDP convention, he added, “My concern is the amount of Rivers money that went into that exercise. Other than that, I saw a party that has always run on big money returning to its roots. “Wike has played his hand. You can see where he is going; he just wants his second term ticket. He doesn’t care about the Presidency, because he feels the PDP will not win.